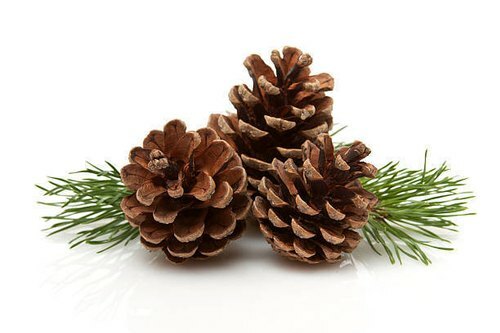 Pine Sylvestris Oil is extracted from Pinus sylvestris of the Pinaceae family. 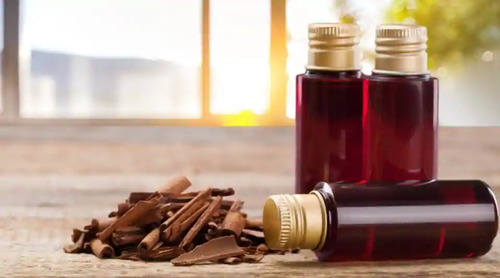 This oil can cause allergic reactions, it is very useful to relieve mental, physical and sexual fatigue, while having a cleansing and clearing effect on a room. It can also be used in cystitis, hepatitis and prostate problems, as well as to improve circulation and to relieve rheumatism, gout, sciatica and arthritis. This oil has a fresh forest smell, and is pale yellow in color and watery in viscosity. Rose Bulgaria Oil is the beautifully fragrant essential oil extracted from the species Rosa damascena. This oil is used in perfumery and cosmetics. 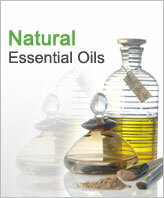 There is no other essential oil quite like it in terms of fragrance and wealth of therapeutic healing benefits. 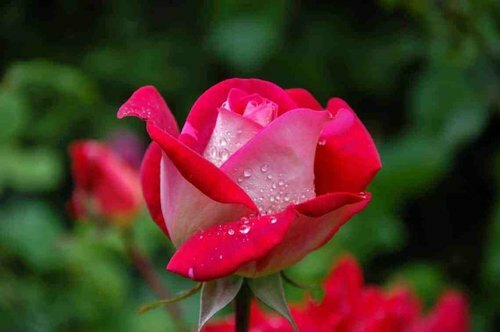 Rose Iran Double Distilled Oil is an indispensable ingredient in all fine perfumes. This oil is used in treating various health problems and it has most remarkable quality and that is its "shelf life" is permanent. Its fragrance is extremely potent. This oil is extracted from the petals using steam. This is the most liquid product and is very fragrant. This oil is used in perfumery. The therapeutic properties of this oil are antidepressant, antiphlogistic, antiseptic, antispasmodic, antiviral, aphrodisiac, astringent, bactericidal, choleretic, cicatrisant, depurative, emmenagogue, haemostatic, hepatic, laxative, nervous system sedative, stomachic and a tonic for the heart, liver, and stomach. This oil is extracted from the petals through the process of steam distillation. This oil is used in perfumery, food flavouring and medicines. It has sweet, floral, rose and waxy odor. Rosemary Spain Oil has a strong, clear, penetrating, refreshing, herbal-like aroma. The color of the oils is pale yellow to almost colorless. It is steam distilled from the leaves of a small evergreen shrub. This oil has properties like analgesic, antidepressant, anti-oxidant, antirheumatic, astringent, carminative, cephalic, cholagogue, cordial, digestive, diuretic, emmenagogue, hepatic, hypertensive, nervine, restorative, rubefacient, stimulant, sudorific, tonic. Rosemary essential oil is a new product from Tunisia. This oil is often used to relieve stomach ailments, and to boost mental alertness. It can also be used to relieve depression or increase energy. Its a natural pain reliever tool. It is extensively used to relieve headaches, muscle pains, sore muscles. Regular use of this oil in your hair care products stimulates hair follicles, which makes your hair grow longer and stronger. This oil is obtained by steam distillation from the dried leaves. The therapeutic properties of Sage Officinalis 30% Oil are antiinflammatory, antimicrobial, antioxidant, antiseptic, antispasmodic, astringent, digestive, diuretic, emmenagogue, febrifuge, insecticidal, laxative, stomachic, tonic. It can also be used in the treatment of cuts, burns, eczema, thrush and herpes.  Sage Spain Oil is distilled from the leaves and flowering tops of the salvia sclarea plant. It is often used to heal eye problems, digestive problems, nervous disorders, menstrual irregularity, and kidney disease. This oil is used in aromatherapy as an aid to meditation. This oil reduces fevers, relieves bloating, stimulates digestion, lowers blood pressure, uplifts the spirit. Sandalwood essential oil is extracted from the Sandalwood tree. Sandalwood has been used in Ayurvedic medicine for centuries, traditionally as a skin tonic. It may be beneficial for both acne and dry skin; it has also been used to treat chronic bronchitis. The aroma of Sandalwood is sedative, with possible antidepressant effects. The oil is an excellent base and fixative for other high grade perfumes. It is a mild, long-lasting sweet perfume. This is a Pale yellow somewhat viscous liquid with characteristic sandalwood odor and taste. It has excellent blending properties. This Absolute Oil is made with high standard extraction technique. This oil is widely used in perfumes and also used to relieve pain, create a feeling of well being, euphoria, ecstasy and increase circulation. It contains an anti-spasmotic called Nuciferin and contains aporphine.